And please join our email list to learn about special in-store tastings and events! Voted #1 for the Fifth Year Running! 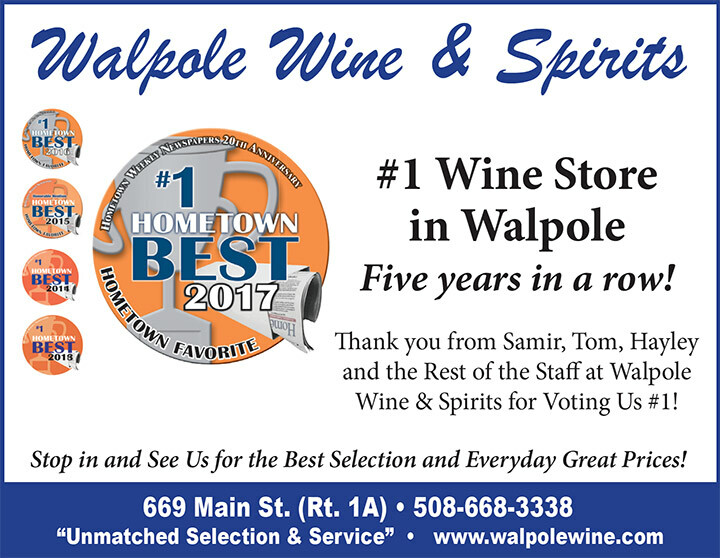 Best Wine Store for 2017!